How can I participate in AEF’s Annual Gala? Be a sponsor! If you are interested in becoming a sponsor for the Annual Gala, please contact the Ascend Educational Fund at info@ascendfundny.org. Friends of AEF are based on contributions of $1,000 or more. Our 2017 Scholars exemplify the diverse immigrant community in New York City. 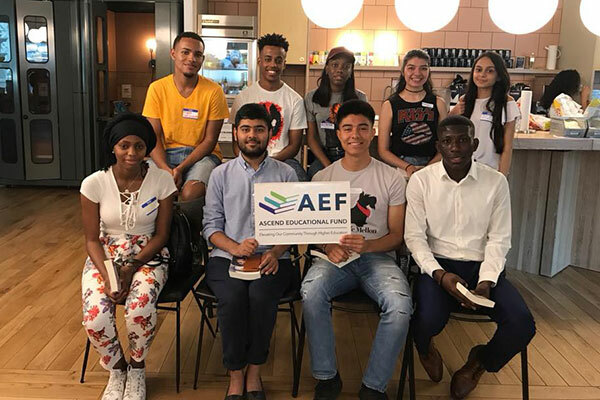 Ascend Educational Fund is a nonprofit created to enable students of exceptional promise to reach their full potential through higher education regardless of ethnicity, national origin, or immigration status. Every exceptional student in New York City should have the same educational and professional opportunities.